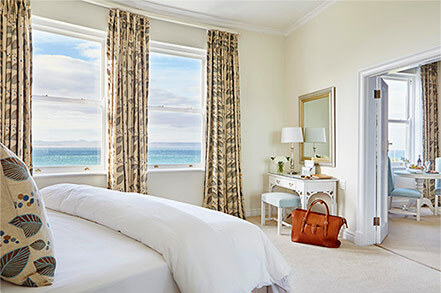 Whether you choose one of our entry-level Double Rooms, Double Rooms with Sea View, or Premier Suites, you can rest assured that you will experience the most stylish of stays. 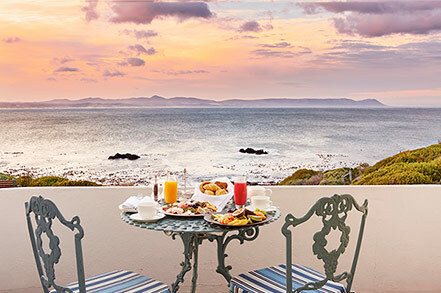 Our 10 Premier Suites offer views over the gorgeous ocean vista surrounding the hotel. Two of the Premier Suites also boast views from private balconies. 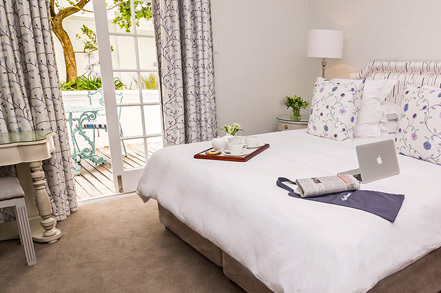 Our Double Rooms offer the signature design for which the hotel is known, with some of the rooms also opening out onto private balconies.